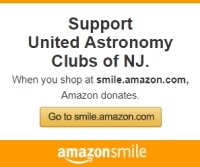 The Greenwood Observatory was the first observatory erected on the UACNJ site. 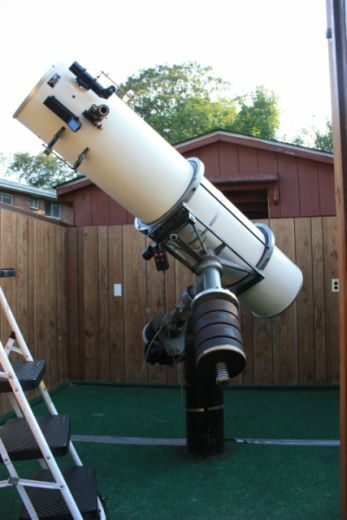 The 10' by 10' roll-off roof structure houses a 16-inch CAVE Newtonian telescope on an equatorial mount. Thousands of Saturday night visitors of all ages have observed the night sky through this telescope over the years. For many it was the first time they looked through a telescope. This observatory was dedicated to Don Greenwood in September of 1995 in recognition of all the work Don had done to get UACNJ up and running. The CAVE telescope company closed its doors in 1980 but due to their high-quality optics and are becoming a treasured collector's item amongst telescope enthusiasts. The telescope is on permanent loan from AAI for use by all qualified UACNJ Observers, and for public programs.